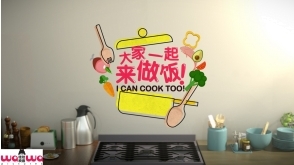 “I Can Cook Too!” is a kid’s programme which gives kids the opportunity to enter the kitchen to cook simple and delicious dishes under the host’s guidance. Each episode, children can not only master the basic cooking skills but also follow the host to learn about the food source of the ingredients. You may know about Pulau Tekong, Palau Ubin and Sentosa Island, but do you know Singapore has how many offshore islands? 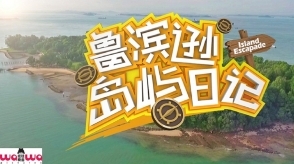 The show will introduce the different offshore islands around Singapore to audience in an entertaining way, which is through the character Robinson and the leads given to him. Overseas family trips are always about leisure, having fun and sight-seeing. 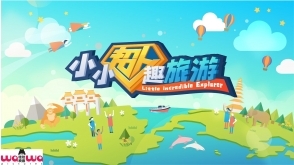 This program will feature a unique way of travel. The host will bring a parent and child to personally participate in the volunteer activities in a region and enjoy a meaningful trip which is no longer just a leisure visit. Knowledge can be obtained everywhere and at all means in life. 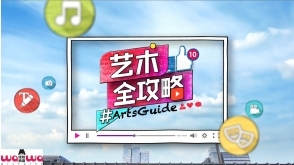 The show hopes to encourage kids to be more observance, take note of things around them and learn about the interesting knowledge. 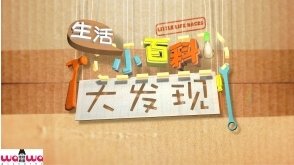 Hosts Ben Yeo, Candyce Toh & Sugie will show kids how to apply the little life hacks in their daily life. 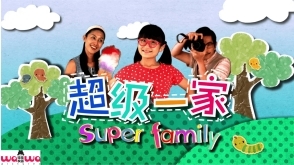 Super Family is a children info-ed series which aims to help a child achieve their wishes every week. Every episode features a real profile who will have his/her wishes fulfilled. An expert will also join in to help in fulfilling the child wishes. It is dream come true for the child thanks to Super Family!